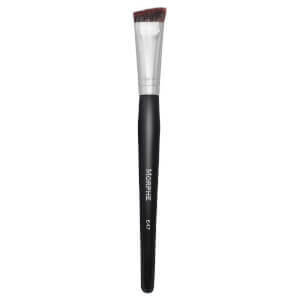 Expertly apply eye makeup with the Morphe M432 Flat Liner Definer Brush. 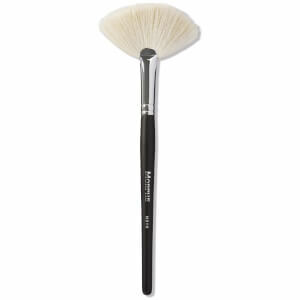 The super-soft brush features a flat head with synthetic bristles that effectively pick up and deposit the perfect amount of product for a professional finish. 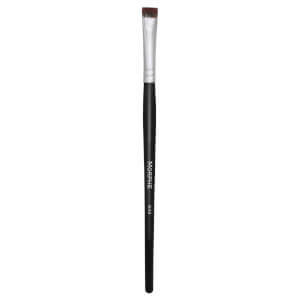 Ideal for defining the lash line and buffing in the crease with precision and control.